If you’ve been around for sometime — you may have heard all the talk about tribe! You know: finding a tribe, creating a tribe, nurturing a tribe, and so on… But it all really begins with engagement. 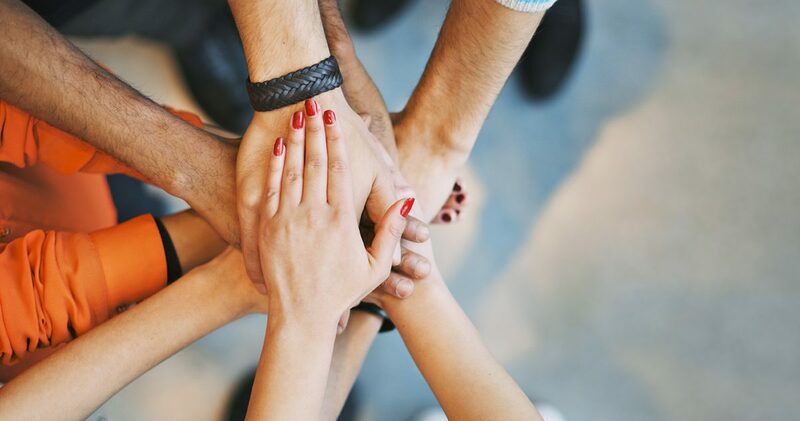 The better engaged your community, the better your chances of making the most of it. And building a social site especially for your audience could be your first great step in this direction. Think of it as a private Facebook for your readers, customers, or subscribers. Of course, most social networks have features like pages for this, but then your social business goes there instead of happening right on your site. 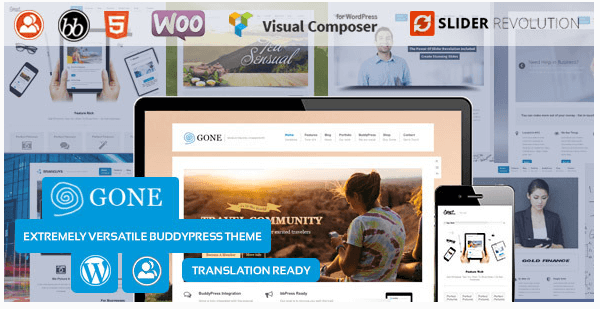 If you’re more ahead than most and are already using BuddyPress, here are 17 great BuddyPress themes you could install on your site to offer a refreshing social experience to your audience. Boss is a stunning, responsive BuddyPress theme that looks great across all mobile and tablet devices. You can use it to create a Facebook-style network where site members can comment on and like other members’ posts. 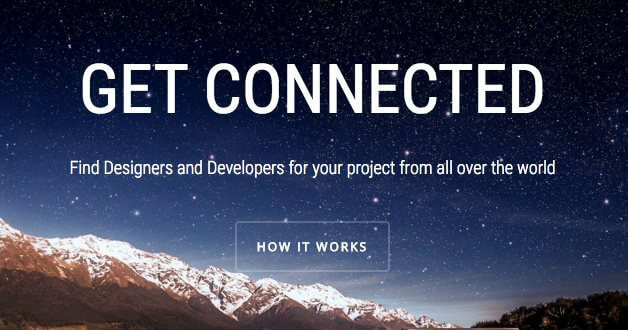 Since it’s translation-ready, you can create a network in your local language as well. Boss comes packed with a ton of features including live notifications, a super-charged search functionality, and social login. 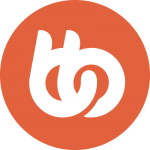 It supports several popular BuddyPress plugins and can be completely re-branded to match your business. Boss is not just a standard WordPress theme that you can use to create a community site too. In fact, it is a dedicated BuddyPress theme that does just one thing but does it incredibly well. 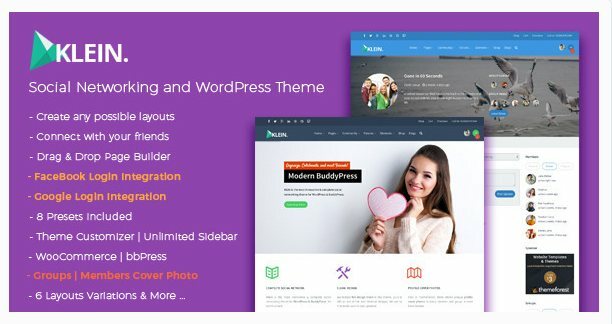 Kleo is a multipurpose WordPress theme that works seamlessly with BuddyPress. You can use it to create community sites, build eCommerce stores, host online portfolios, or simply run a blog. It comes bundled with 2 premium plugins including a Drag & Drop page builder and a pricing table builder. Klein is a slick BuddyPress theme that lets you create community, eCommerce, educational, and portfolio sites. It comes with 6 pre-built layout options and Visual Composer, the top Drag & Drop page builder WordPress plugin. Klein is translation-ready, supports many BuddyPress plugins, and allows users to sign in using their Google and Facebook accounts. 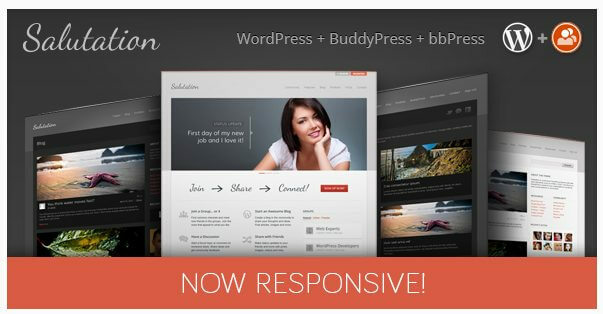 Salutation is a responsive BuddyPress theme that comes packed with the Slider Revolution plugin. It lets you add stunning slideshows to your community site while on the go. It also comes with easy-to-use page and contact form builders to help you create custom layouts and forms. Also, Salutation is translation-ready, so you can create your community site in your native language. 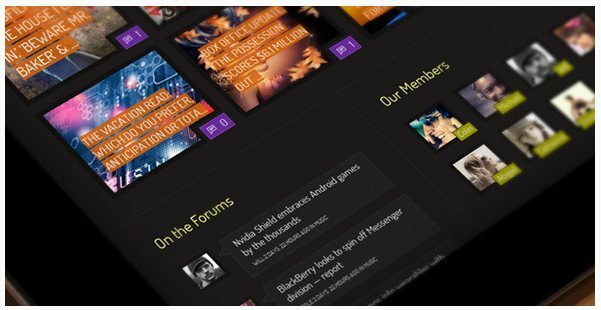 Xphoria is a fairly simple BuddyPress theme that focuses on building social sites. Not too many bells and whistles here but an easy-to-deploy theme for a quick setup. 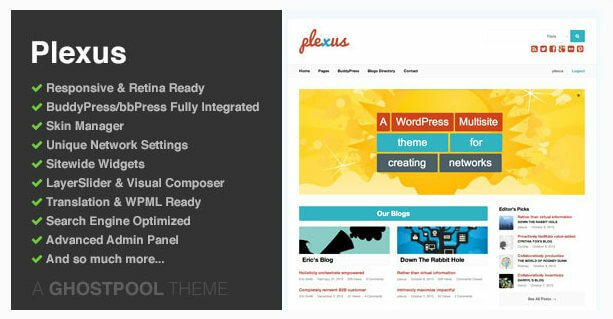 Plexus is another simple BuddyPress theme that also supports the multisite environment. It’s fully responsive and comes shipped with the Visual Composer and LayerSlider plugins. 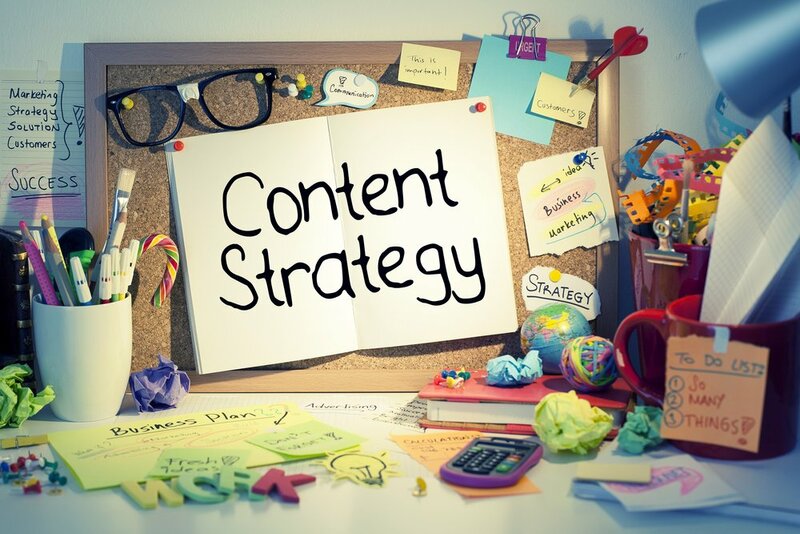 So you can create highly customized pages and slideshows to show on your site. SweetDate is a BuddyPress theme that lets you create sites within the dating niche (although they like to call it more than a dating theme). Since it supports WooCommerce, you can add a store to your site. Also, as it’s tailor-made for dating or match-making sites, you will find a lot of custom fields in the user profile. And there’s a great profile matching function to show you profiles based upon your preferences. SweetDate lets you allow your users to register and sign-in with their Facebook accounts. 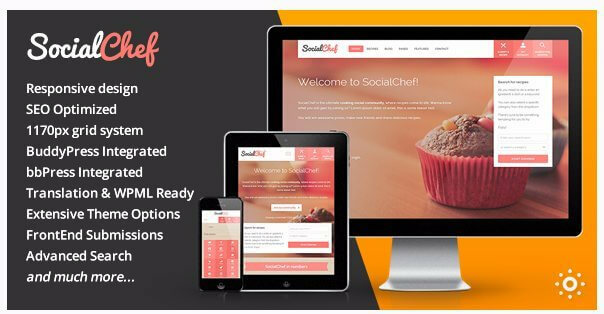 Social Chef is a specialized BuddyPress theme for creating food social communities. And as you’d expect from a great food theme, Social Chef has a tempting design. Social Chef supports WooCommerce that lets you sell on your site. Also, you can allow users to submit recipes from the frontend. 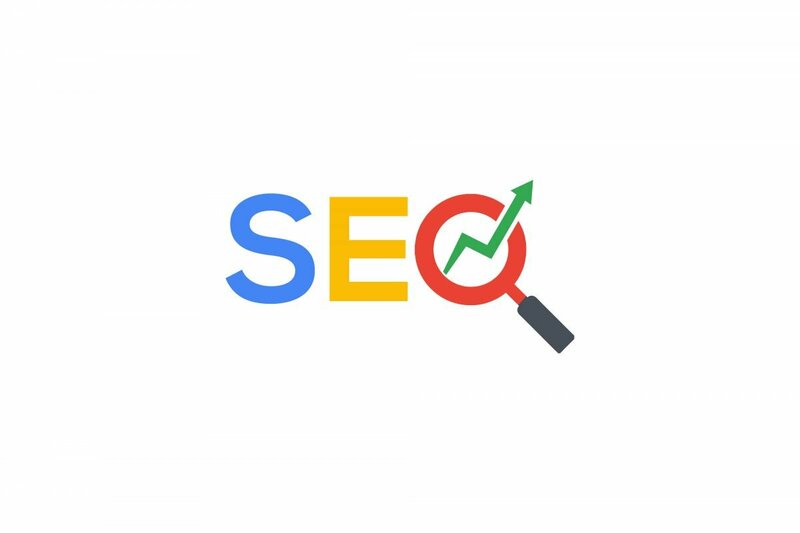 It also supports Schema markup language, so you can expect your recipes and its ratings to show up directly in the search results. 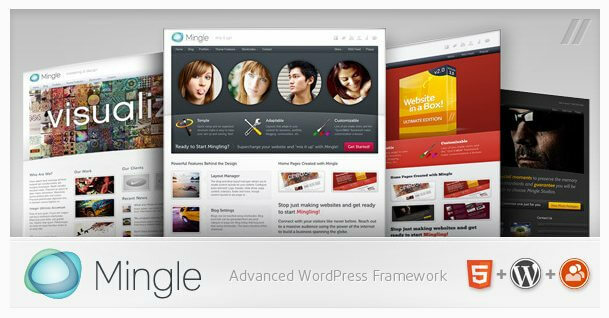 Mingle is a multipurpose WordPress theme that works great with BuddyPress. It comes with a Drag & Drop Layout manager to let you create custom pages for your site. Also, there’s a custom form builder too in case you’d like to include custom fields in your forms. Mingle is responsive and looks great across all mobile and tablet devices. 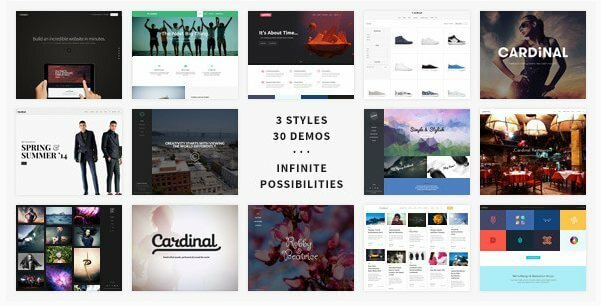 Cardinal is a powerful BuddyPress theme that lets you create social sites, online stores, and portfolios. It comes across as a well-rounded theme and seems to do a couple of things really well. It has about 30 demos on showcase, each of which can be installed on your site with a single click using Cardinal’s content importer plugin. Cardinal is responsive, supports multiple languages and works well in a multisite environment too. 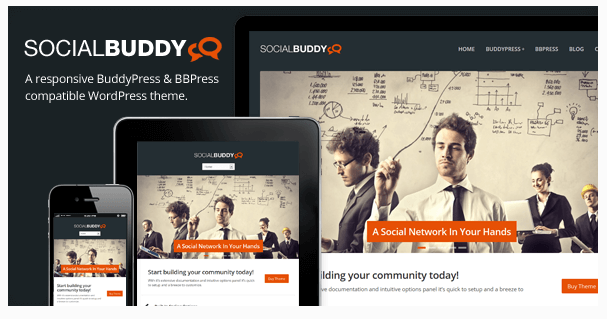 Buddy is a simple BuddyPress theme that sports a simple design. It’s a multisite theme that can be used to create different kinds of websites. It’s responsive and can be made to work in lots of languages. 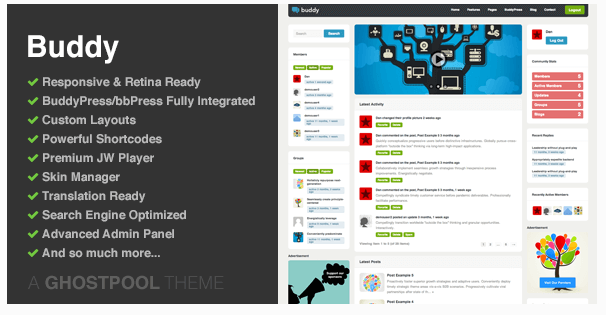 Social Buddy is a great choice for creating niche social communities with BuddyPress. It takes a simple approach toward creating a social site, which can be great if you find too many options overwhelming or not so useful. You can customize Social Buddy to match your business colors. And the huge slider on the homepage supports both swipe and touch. Social Buddy looks great on mobile. 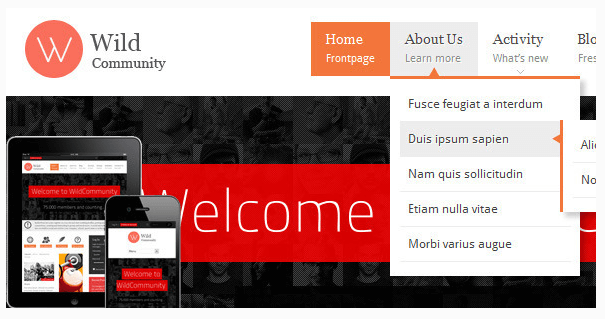 Wild Community is a responsive BuddyPress theme with awesome looks. It supports WooCommerse, so you extend it to open an online store. Wild Community is compatible with a ton of BuddyPress plugins letting you offer additional functionality through your site. Wild Community is translation-ready and uses popups to show live update notifications. 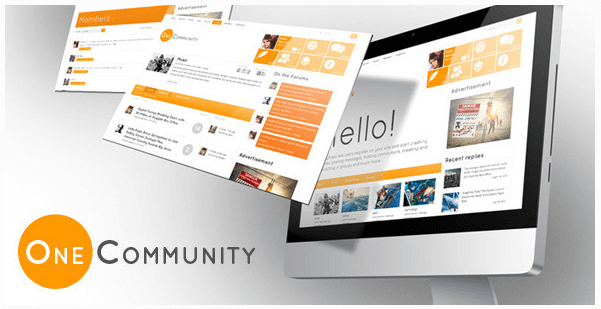 OneCommunity is a really pep BuddyPress theme. It’s responsive and offers nine color schemes along with 4 homepage layouts. And it’s translation ready, allowing you to create social sites in your niche. OneCommunity supports a lot of BuddyPress plugins and offers an inbuilt live chat feature where your community members can chat with each other. Its support for WooCommerce lets you add a store to your site. You can also use OneCommunity in a multisite environment. 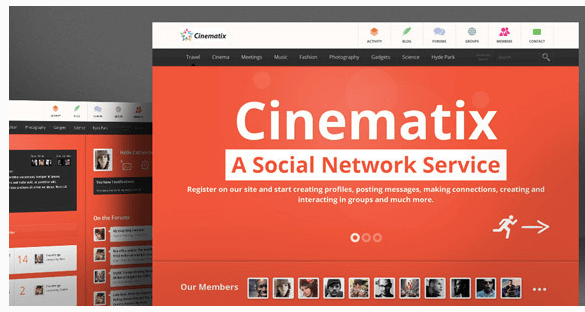 Cinematix is a sleek-looking BuddyPress theme that comes with 10 color schemes. It supports WooCommerce letting you add a shop to your site. And it comes shipped with the OneByOne responsive slider plugin. It’s responsive and adapts to different screen sizes. It also has a cool live chat feature that adds a chat room to your community site. To customize how your site looks, this theme offers lots of layout options. Cinematix is multisite and translation-ready. Gone is a fairly new BuddyPress theme that might surprise you. It comes packed with Visual Composer and Slider Revolution – the top plugins for creating custom pages and responsive slideshows. Gone also supports WooCommerce. It’s fully responsive and offers a refreshing boxed layout (and 7 homepage styles to choose from). WPLMS is the most popular BuddyPress eLearning theme. It can be used to create a full-blown learning management system right inside your site. 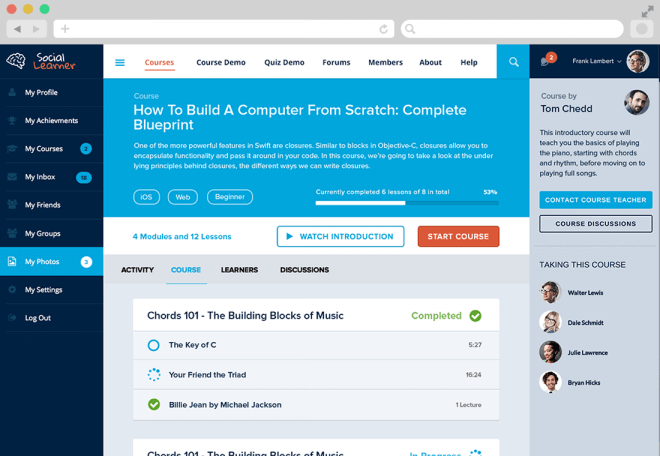 You can use it to create a site like Udemy where instructors can upload their courses and certification programs. WP LMS comes with separate dashboards for online instructors and students and shows all the important metrics at a glance. The course pages are also designed with care — missing no important information. It’s easy to create courses and browse the course directory. WP LMS also offers a Udemy-style course timeline. 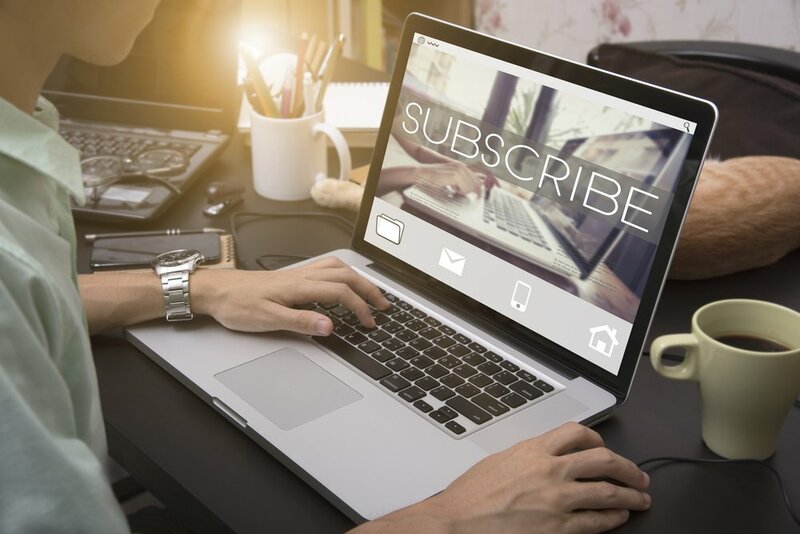 Its autoresponder-like feature lets you create and schedule custom emails when a course is about to expire or new content/chapters are made available. All in all, a thorough and well-thought out theme that does a great job. 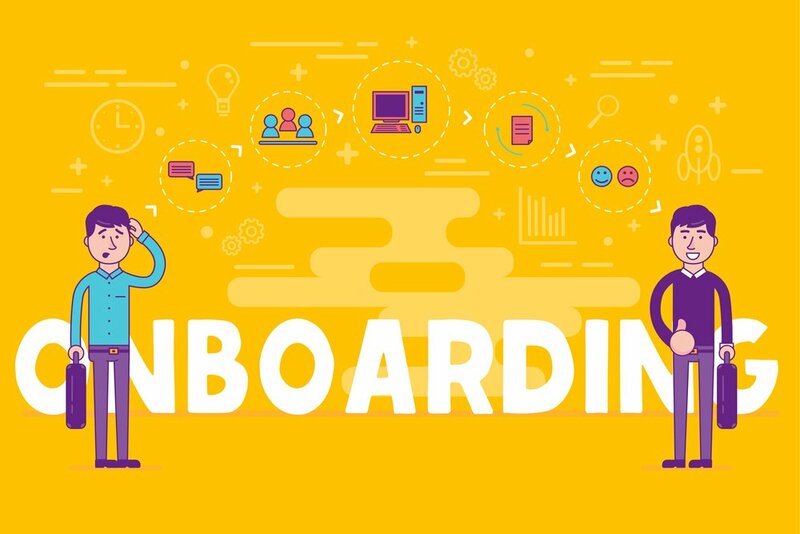 Social Learner is an incredible social learning solution that’s built on LearnDash and Sensei and adds advanced social features and gamification to learning management systems. It helps boost both the engagement and performance of students. Now you won’t bill Social Learner as a premium BuddyPress theme, but it adds a lot of value to eLearning sites. If you’re really serious about your online teaching programs, you should consider getting it. In case you use LearnDash or Sensei to deliver your program, do add Social Learner to the mix. So that’s about it for the top premium BuddyPress themes. If you’ve stumbled upon any other interesting options, we would love to know. Do share in the comments! P.S If you’re looking to buy Boss (or even Social Learner), you must grab our Halloween offer and get 20% off on your cart value. Use Code Boo2015 — Offer valid till 5th. Buy now.